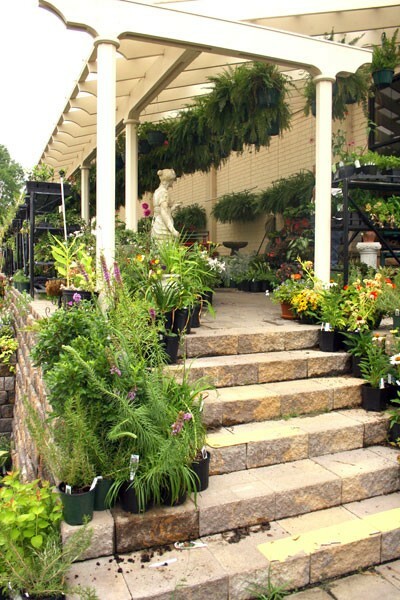 If you have a green thumb, or would like to get one, check out Garden Secrets, a full-service shop. The seven-acre site features upscale necessities such as Foxgloves gardening gloves, landscape lighting kits and stylish arbors. And of course loads of shrubs, flowers, trees and hanging plants. If you dont know a pansy from a petunia, not to worry, the knowledgeable staff can show you the way.